Being complacent is a good indication that you are confident and are exceptionally experienced in your work or task that you are completing. Although that doesn’t mean that it is always the right way to be. There are a lot of unexpected situations out in the world today and even more on job sites. There are all different types of hazards depending on the type of job site. Whether it’d be movement of heavy equipment, exposure to electrical equipment or walking from one location to another, once you “let your guard down” and become more focused on the task you are completing rather than what is happening around you, it increases the risk of getting yourself or others hurt and maybe even killed. According to the Toronto-Based Institute for Work and Health, employees in their first month on the job are at three times more risk for a lost-time injury than workers who have been at their job for more than a year. For example, and we see this every day, someone is texting on their phone and walking down the street with their head down and eyes glued to their phone. They don’t realize what could happen with the next step they take. There could be a pothole they didn’t see that could make them fall causing them to break an ankle or injure themselves in another way. Also, depending on the direction they fall in this example, they could end up in the street, and if the timing is precise, there could be oncoming traffic and they could get trampled upon. According to the National Highway Traffic Safety Administration (NHTSA), nearly 5,000 pedestrians were killed in 2012. All of this could be prevented if you eliminated one thing...complacency. If the person wasn’t so attached to their phone and was watching their surroundings as they were walking, the risk of being injured would decrease significantly. Now as this was just an example, apply situations comparable to this on your everyday tasks and see where it may lead. At Industrial Resources, our number one priority is the safety of our employees and community. The Safety Department at Industrial Resources makes sure that every Victory of WV employee has a safe working environment. We take safety seriously and make it a point to meet and exceed every safety standard and regulation applicable. The Construction and Engineering groups of Industrial Resources maintain Mine Safety & Health Administration (MSHA) training to ensure all personnel are prepared to visit your work site at any time. 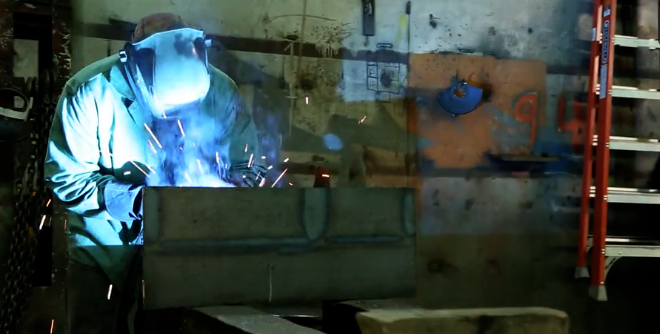 All OSHA standards are maintained within our fabrication facility. We regularly visit active construction sites to verify that all federal and state safety regulations are being met. All of our equipment is regularly inspected, and our personnel maintain the appropriate licensing required to operate it. The personnel of the Fairmont Fabrication Facility fabricate, paint and prepare for the shipment of structural steel plate work throughout the United States. All fabricated materials and shipments are loaded in compliance with criteria set forth by the Department of Transportation (DOT). Industrial Resources has been in business for 71 years and has set a standard for safety, working as a team and providing the customer with a quality product that they can be proud of and one that can provide for their service and intentions for years to come. 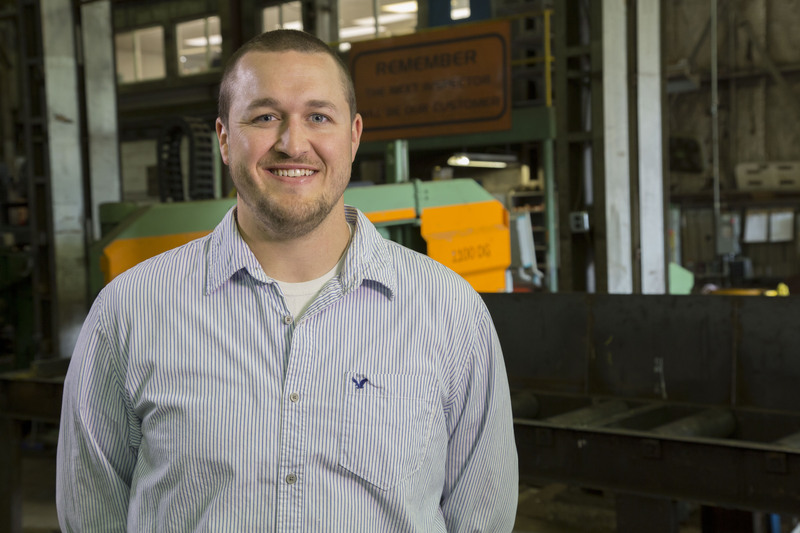 If you would like to talk to us about your next fabrication project, tour our facility or have questions about our safety department, please contact Asa Coplin, Industrial Safety Director, at acoplin@indres.com.